I am a school-based Speech Language Pathologist in my 17th year of this fabulous job! I work with students of varying disabilities and range of need, primarily in areas of articulation, language, pragmatics, fluency, and functional communication. I’m all about saving time, so hopefully some of my therapy ideas will be a time saver for you! 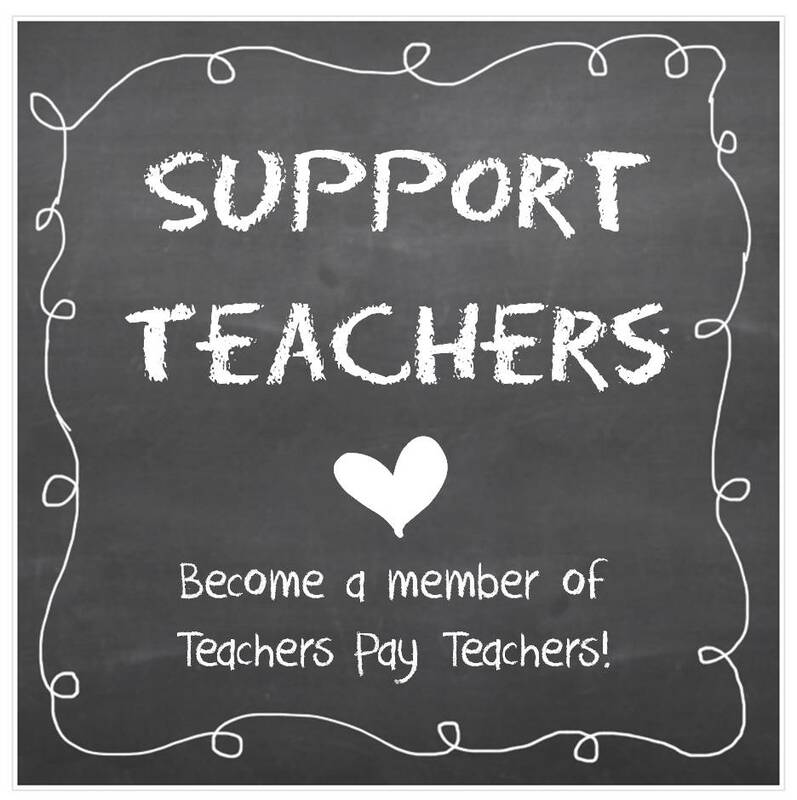 You can check out my products and freebies on TeachersPayTeachers and Teachers Notebook. I have purchased your Fall functional communication song & story boards bundle. I am so excited to use this. I was wondering what one of your therapy sessions typically looks like when using this bundle. I am a new SLP and any help, tips, info I can get, would be most appreciated.